No, no, please, not the squirrel brush. For He is joining the admin army. Now watch your step, as for every step you take, he will watch two. 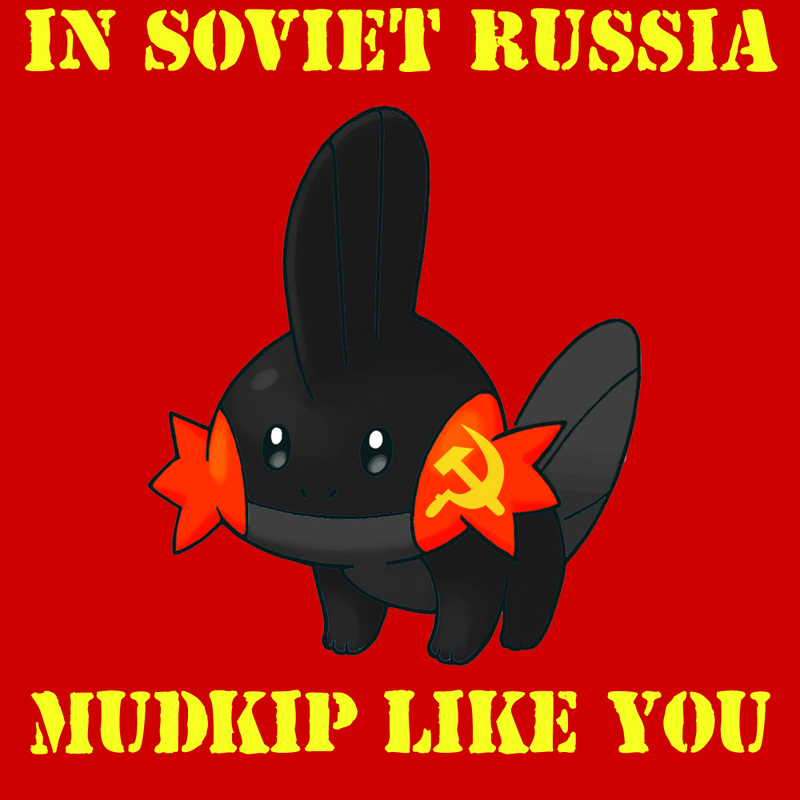 Praise Mudkipz. 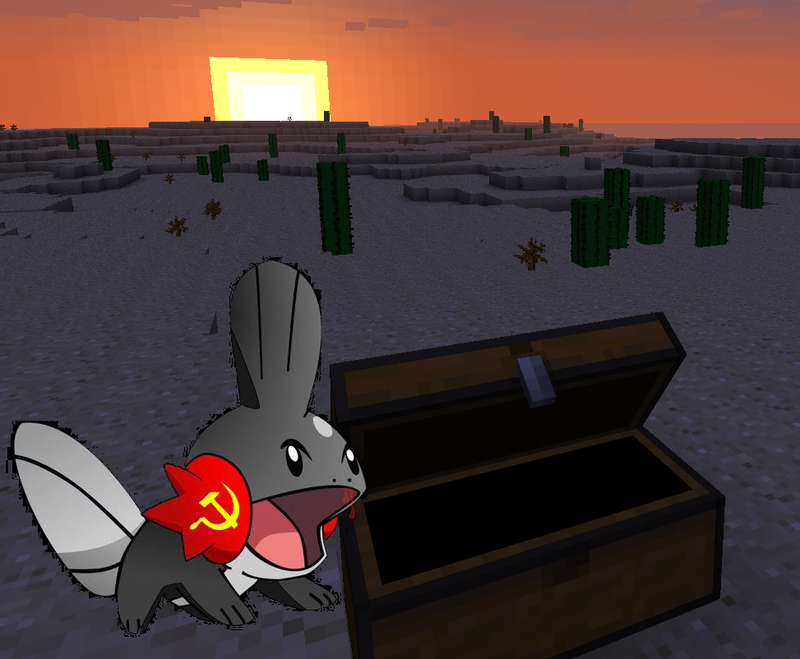 Blacraft isn't Soviet Russia though so you better be careful! Trying to get back into MC since I got bored of it a while ago, though there is a glitch with the whitelist atm (yqt and kipz are aware of the problem). No sorry, admins aren't allowed to use flight or the other special powers for regular gameplay anyway. Maybe sometime in the future if we need more admins, but I can't promise anything.